Posted by The Way to Akhirah , 08:49:00 Be the first to comment! 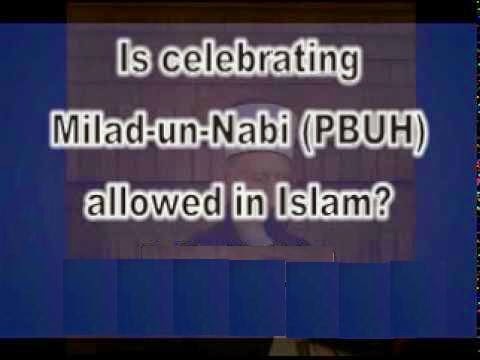 Question: Is it permissible for Muslims to celebrate in the Masjid with dhikr and readings from the Seerah (Biography) of Prophet (r) on the night of the 12th of Rabee'-ul-Awwal, especially on the Prophet's birthday without making it a day of Eid? There is some differing between us as to whether it's Bid'ah Hasanah (good innovation) or not. Religion. The Prophet (p.b.u.h.) never celebrated his birthday during his lifetime. 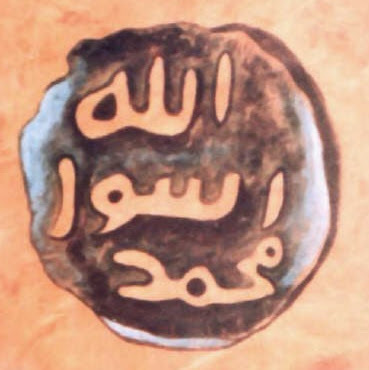 And he was the one who communicated the Religion to us and legislated its legislation (for us) with Allaah's authority. This affair of celebrating the Prophet's birthday was not practiced by the rightly guided Khaleefahs or his Companions nor by those who preceded them in righteousness because they knew it was an innovation. "He who does an act which is not in agreement with our affair (i.e. religion), will have it rejected." This celebrating of the Prophet's birthday is not from his practice but rather it is something that was introduced into the Religion by the later generations of Muslims and so it is to be rejected. "...and every astray is in the Hellfire."